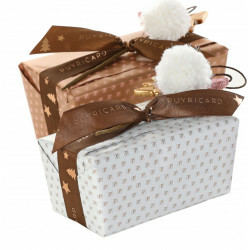 Prestigious Puyricard chocolate truffles! 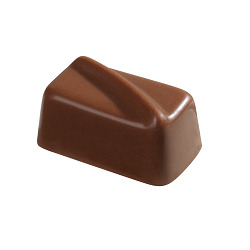 Treat someone to this box of truffles and share some mouth-watering moments. Delicious 65 g assortment of Cacao truffles (traditional truffle flavoured with Tahitian vanilla) and Président truffles (a mixture of Chivas 18 year old whisky and a smooth ganache) in an attractive slimline box. 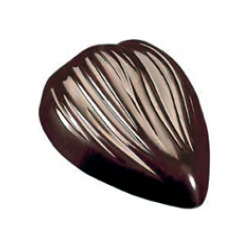 Fresh chocolates - For your Christmas and New year chocolates sendings, please make sure you set a delivery date no earlier than December 5th.